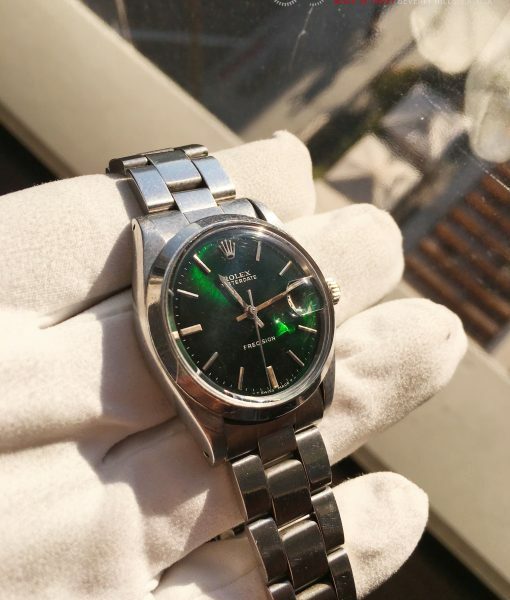 Rolex Vintage Precision Ref. 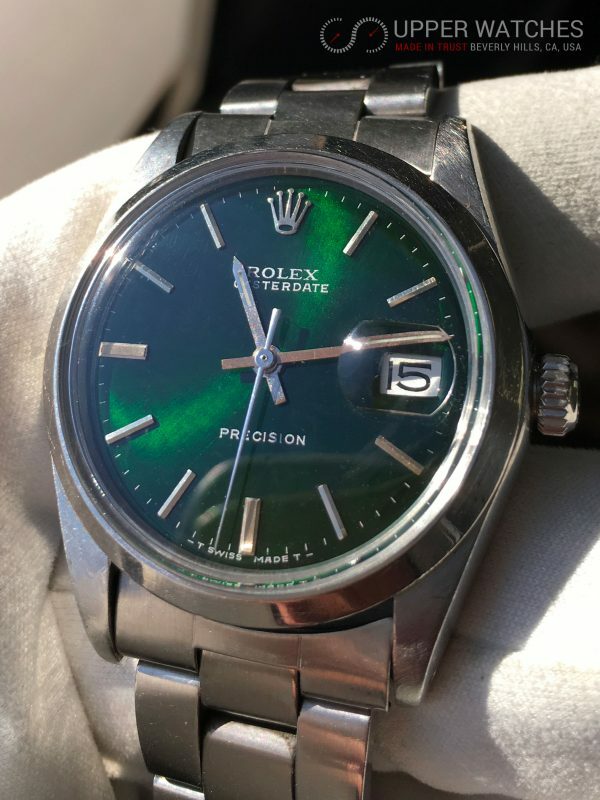 6694 with Beautiful Green Hulk Dial!!! 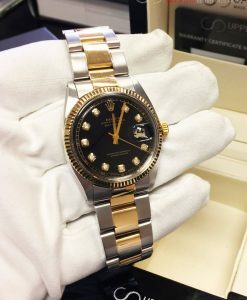 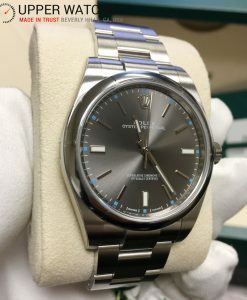 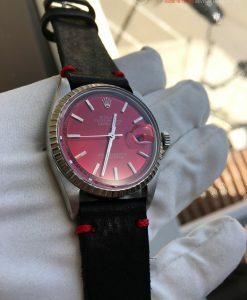 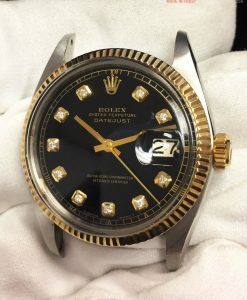 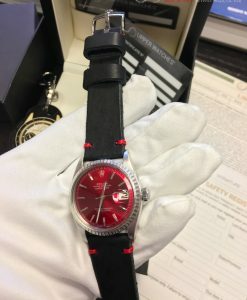 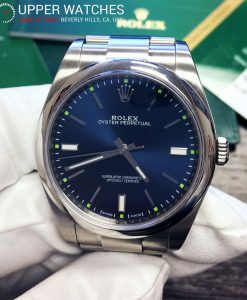 This Rolex is an Unique & Outstanding. 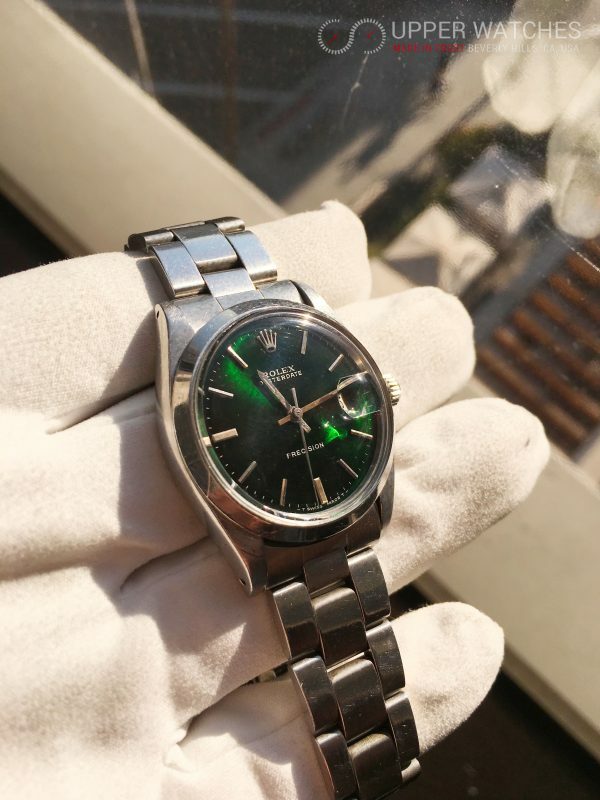 OYSTER DATE PRECISION MODEL 6694 WITH A BEAUTIFUL Green Hulk Dial. 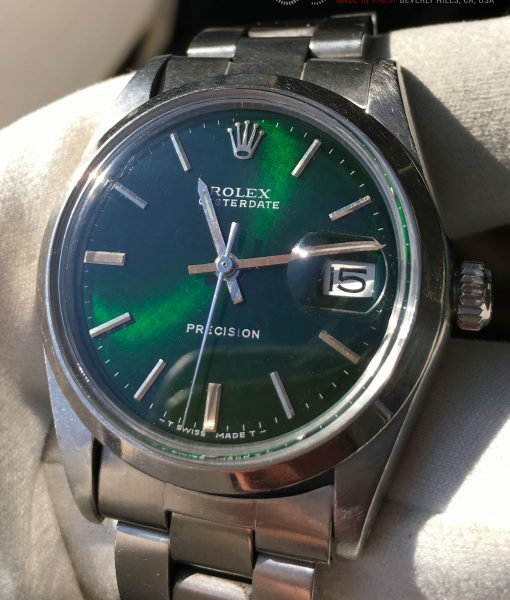 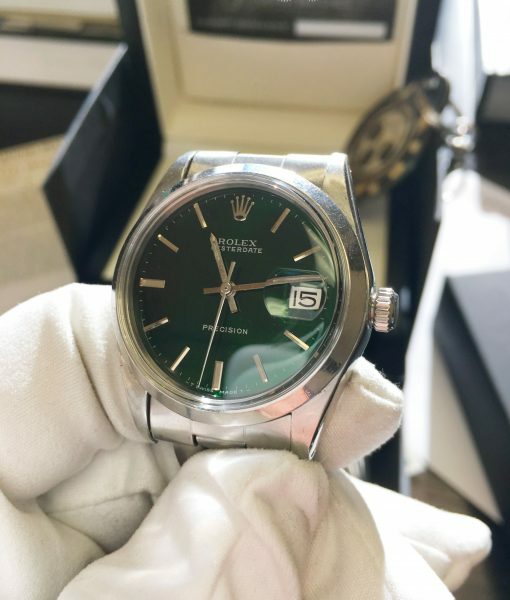 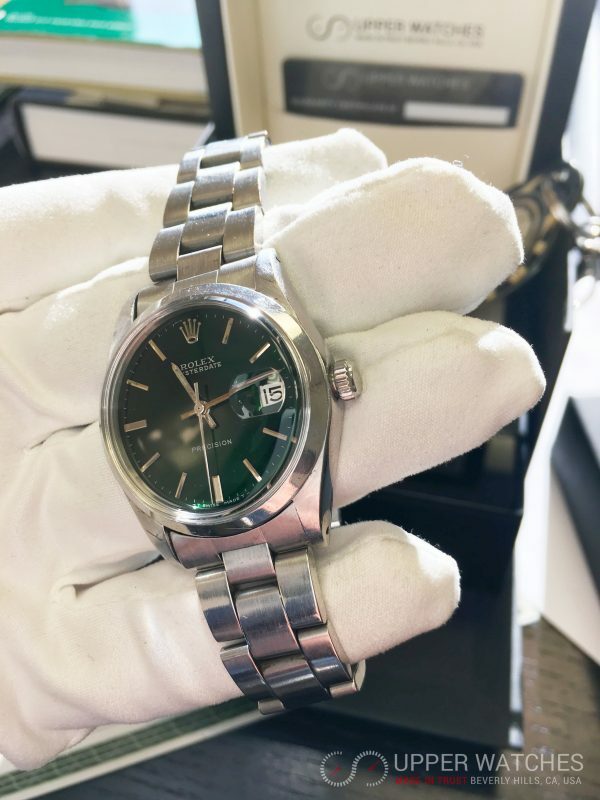 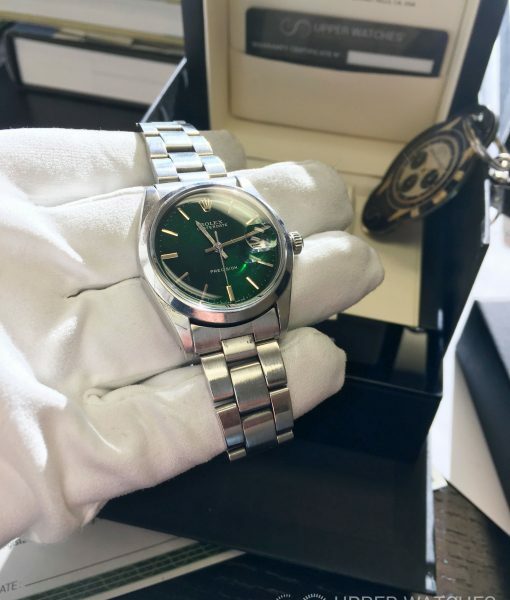 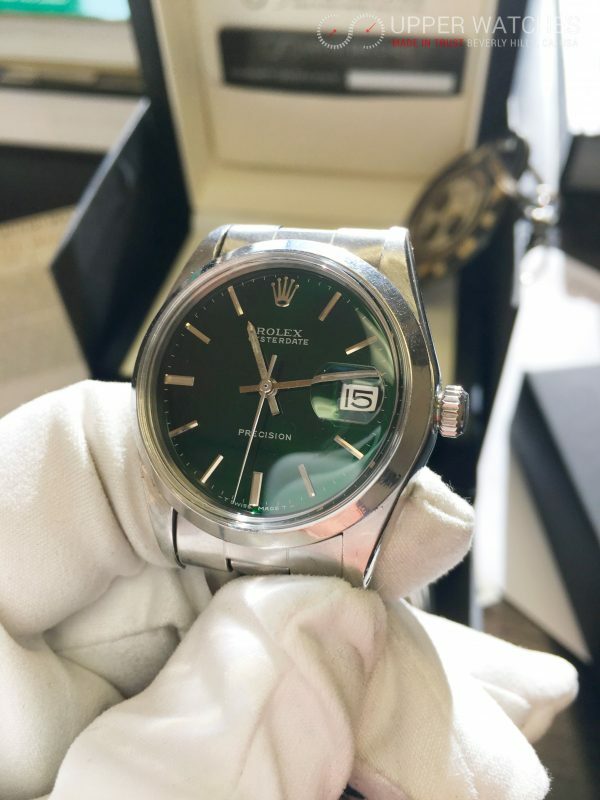 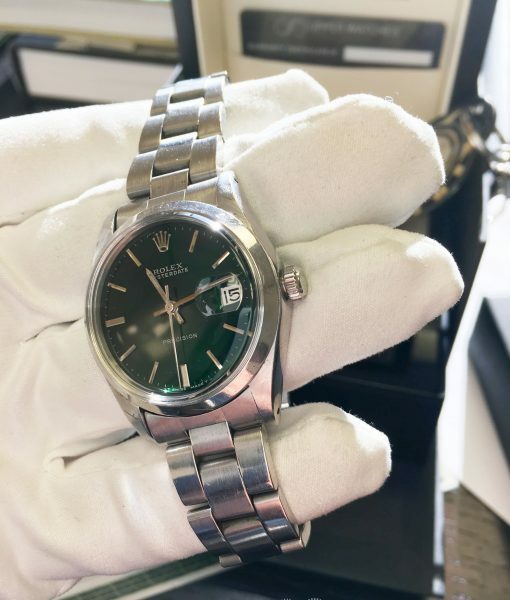 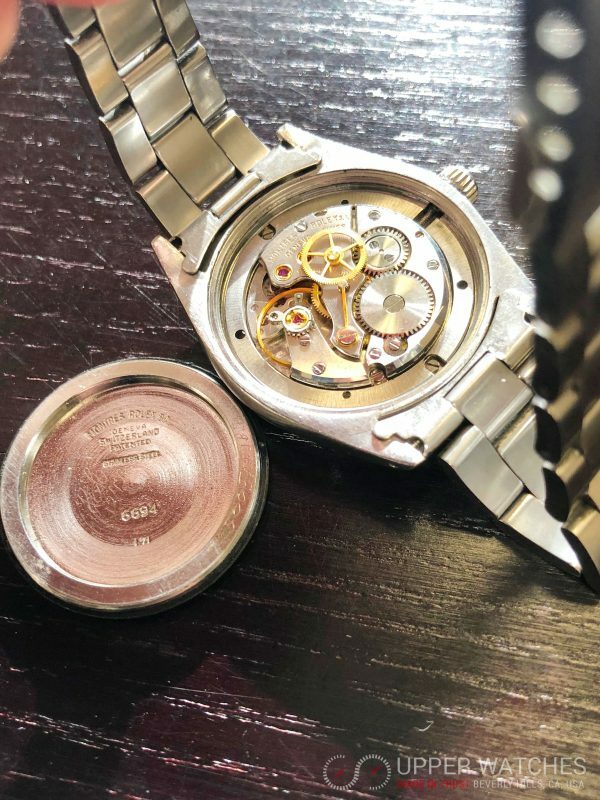 Comes with a Rolex professionally refinished in Green Hulk Dial, comes also with an Rolex screw down crown & Plastic crystal. 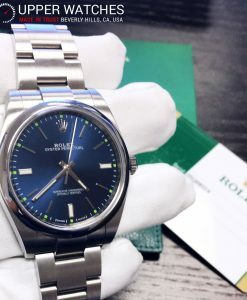 Band : After market, The original Rolex automatic wind movement is great condition. The movement is currently running great & has been serviced. 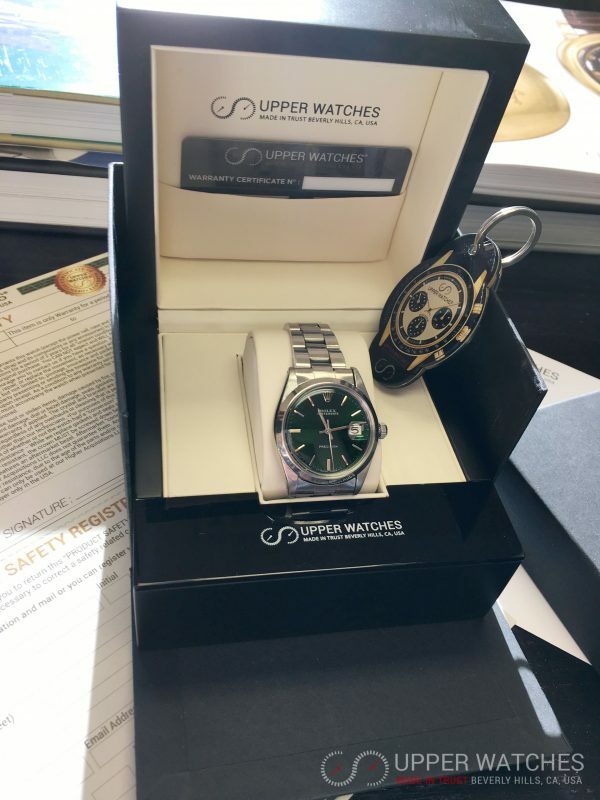 We are not and does not claim to be an Authorized Dealer of any brand advertised on our website including. 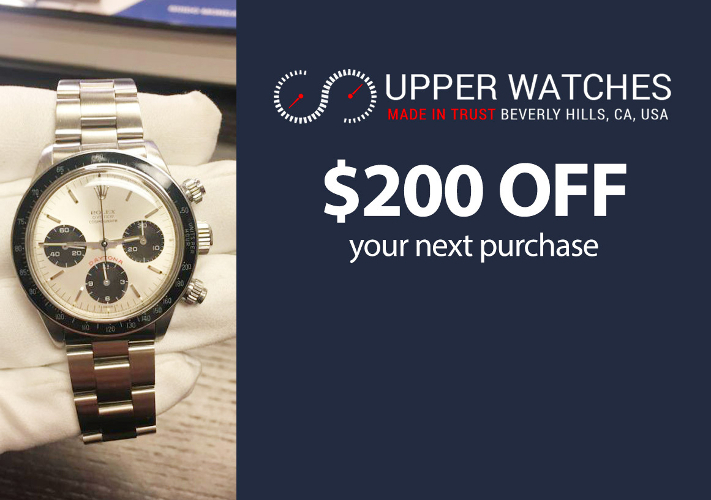 We specialize in selling Authentic Swiss timepieces. 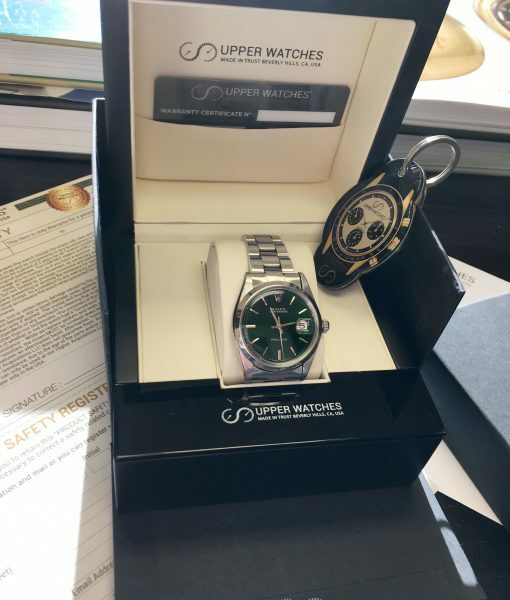 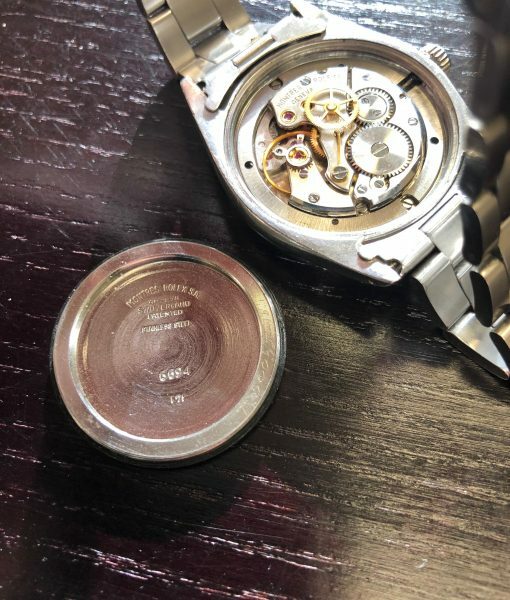 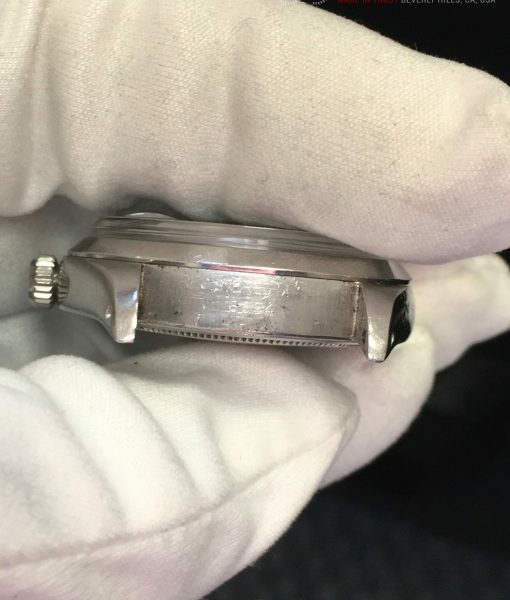 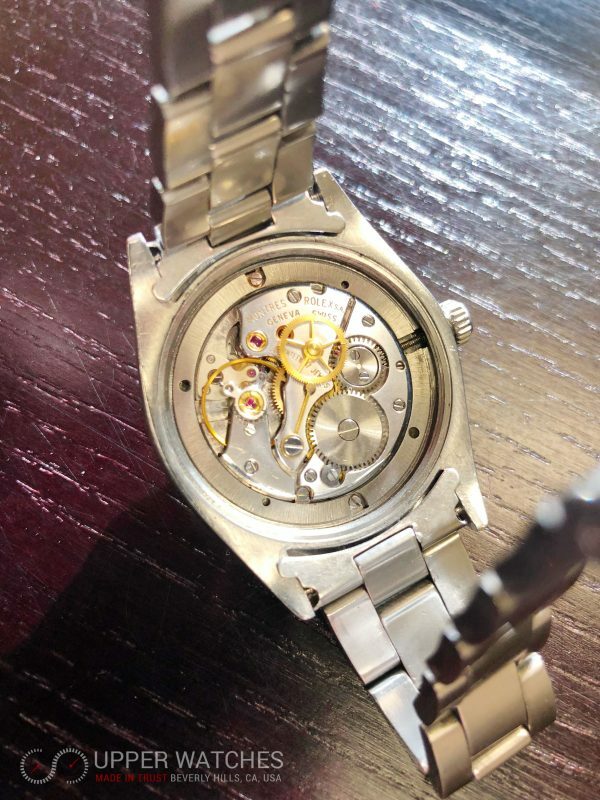 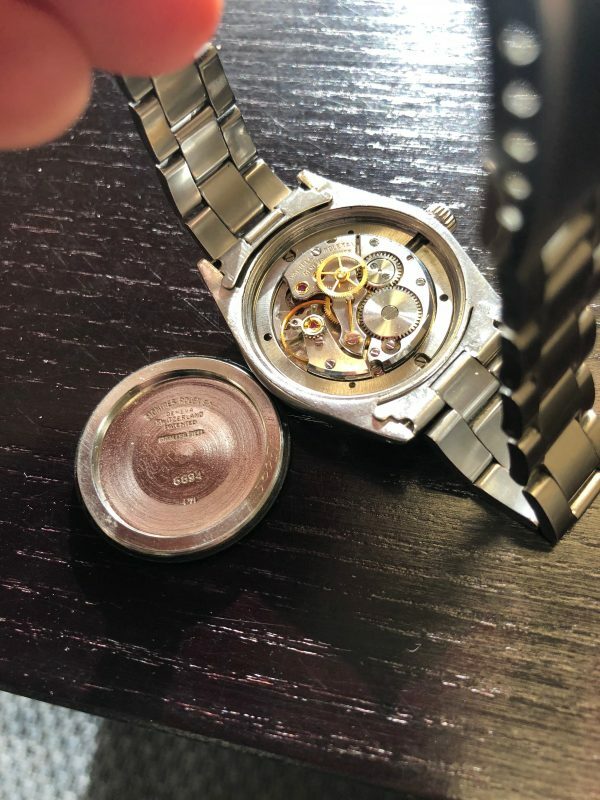 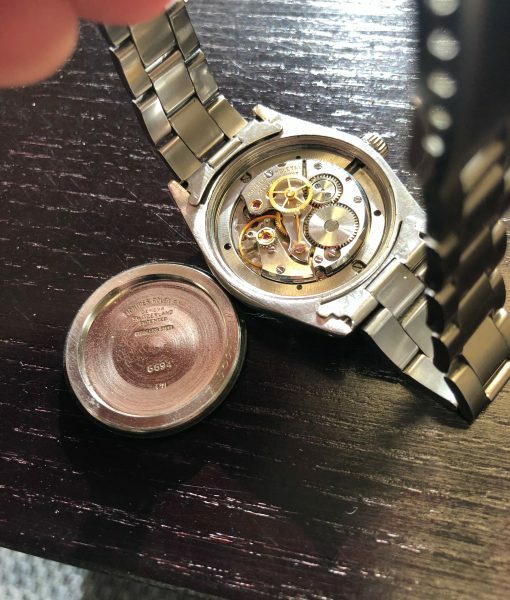 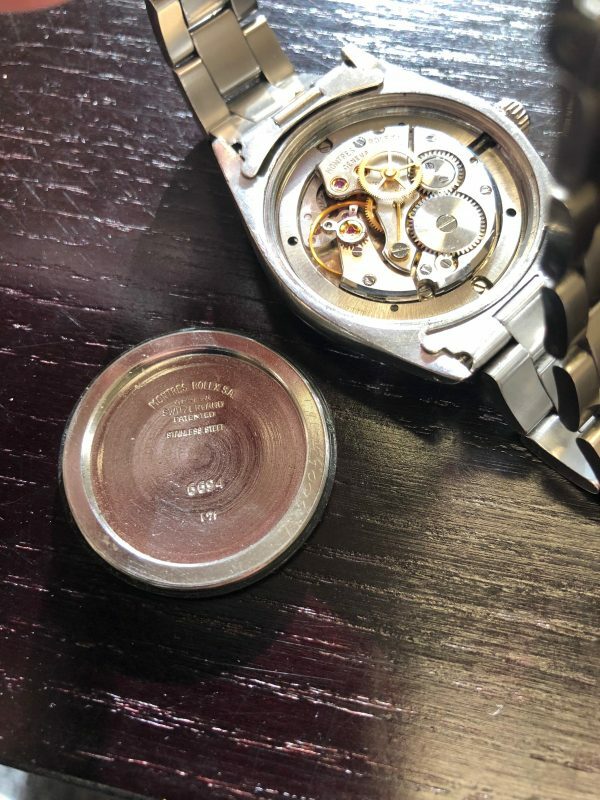 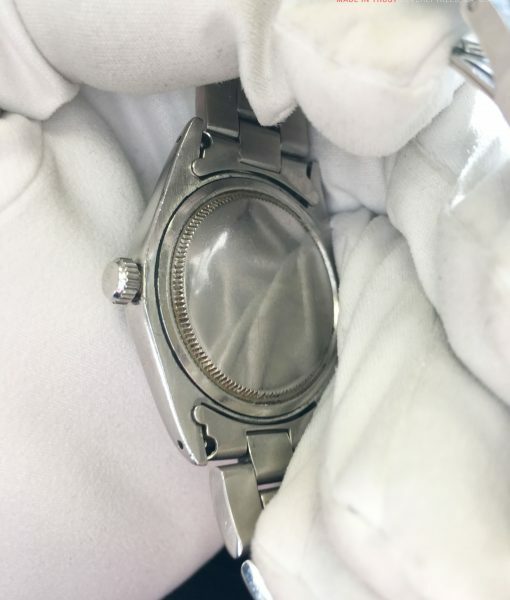 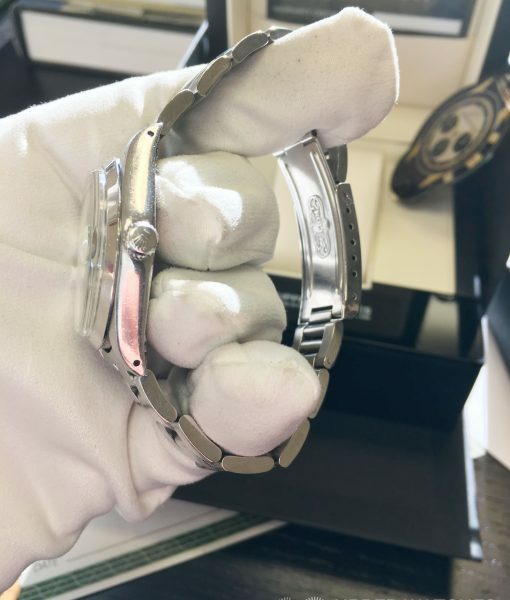 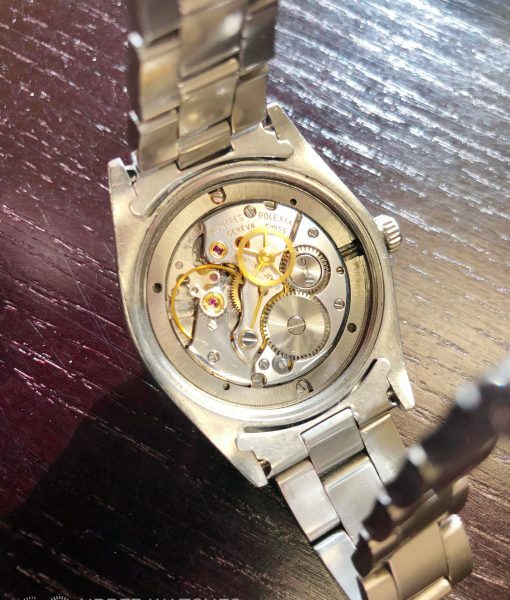 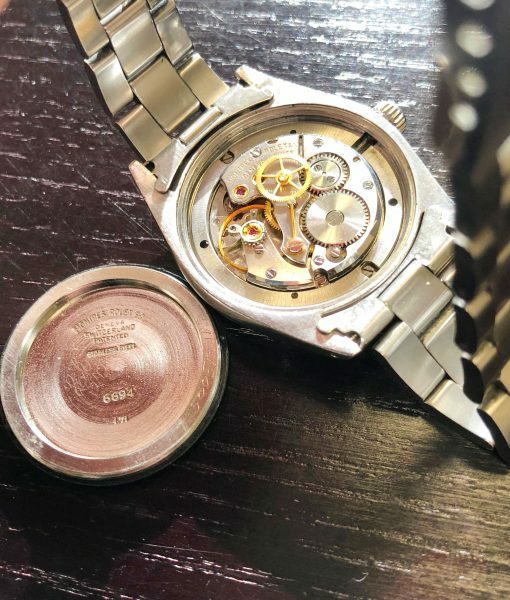 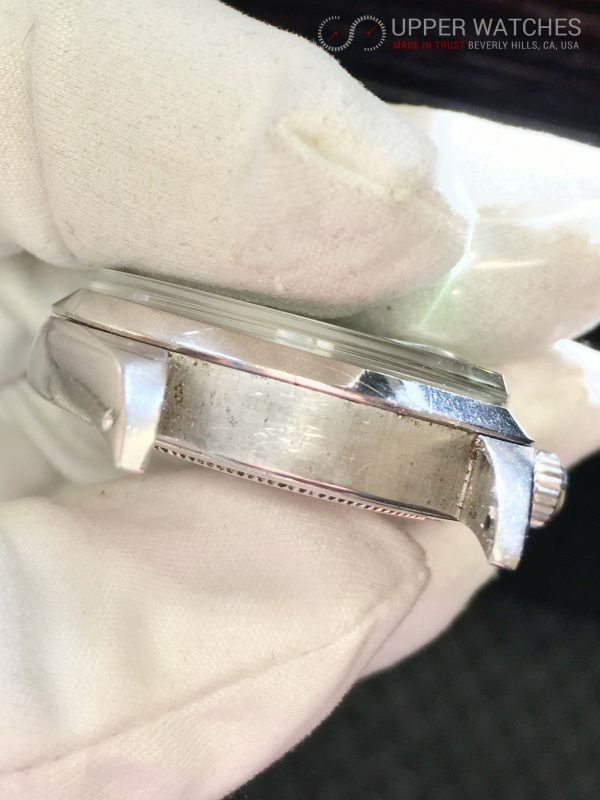 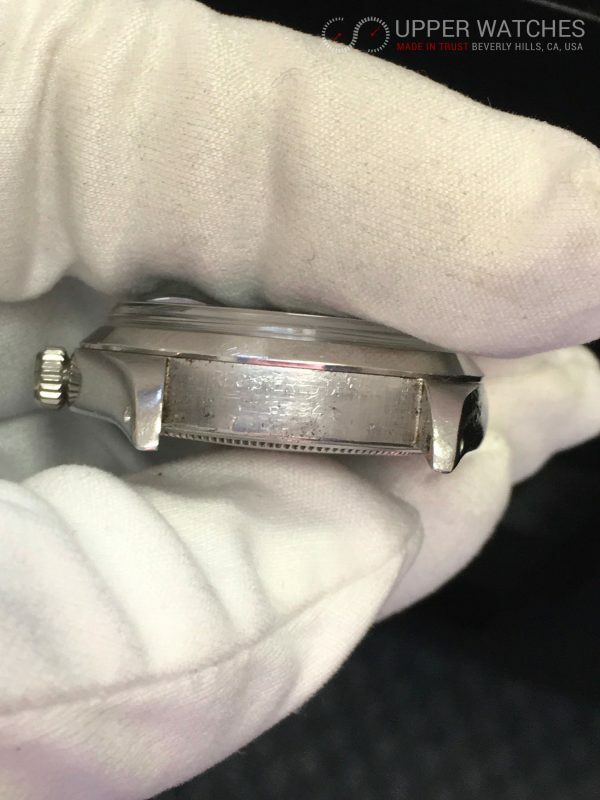 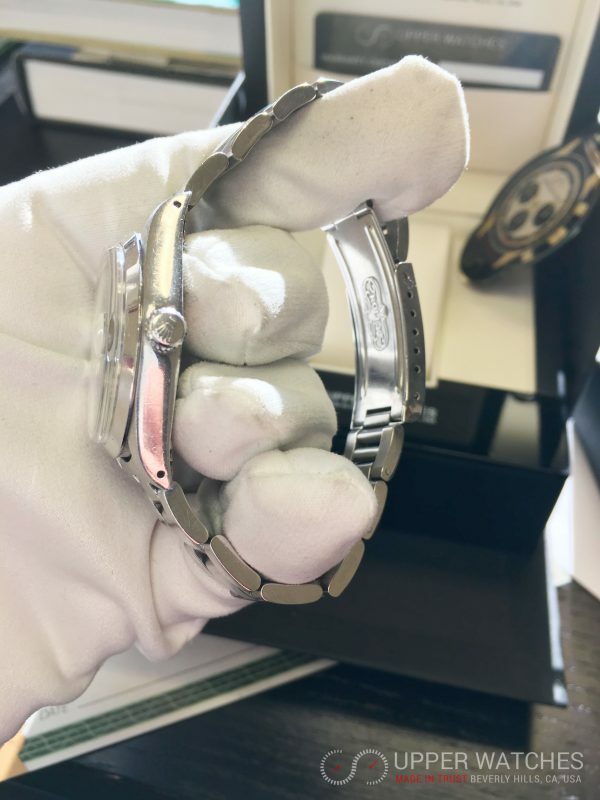 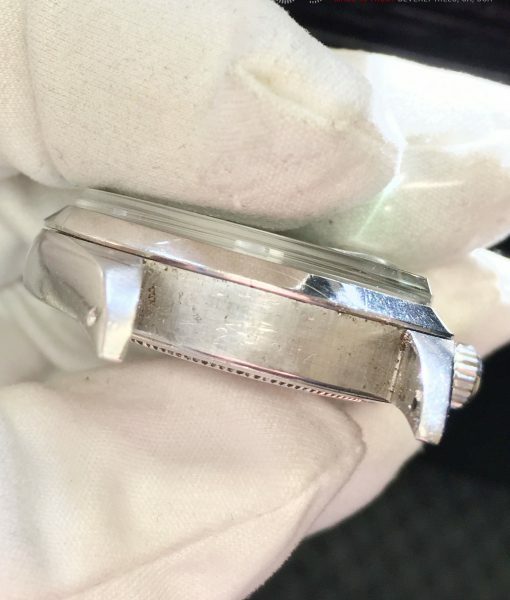 You can not expect and will not receive the factory warranty on any watch we advertise. 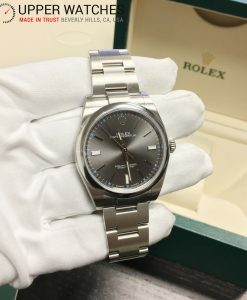 We are the sole warrantor of all Brands sold on our website/advertisment. 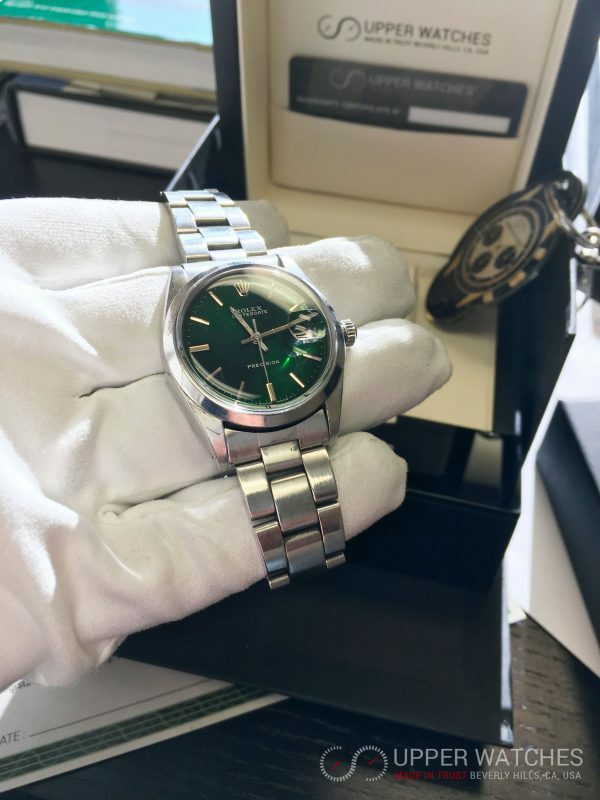 We encourage you to contact us if you have any questions.